Sometimes love pops up when you are least expecting it! 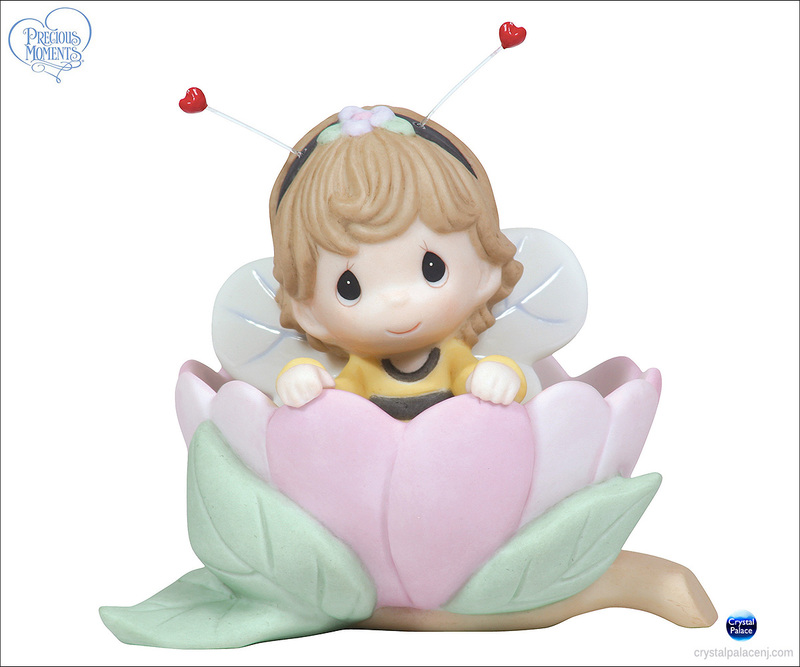 Poking out from within a blossom, this little bee-auty is the perfect gift to encourage faith in love. Bisque porcelain figurine. Item#: 113003 - Height: 6.00"